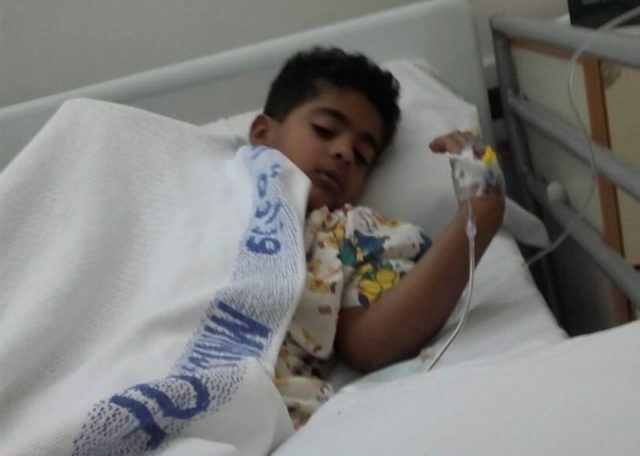 A group of stray dogs attacked a seven-year-old Bahraini child yesterday in Sanabis. The incident took place at 3 pm on Sunday afternoon when the child was returning home following his play time. The villagers quickly rescued the boy and rushed him to Salmaniya Medical Complex to receive treatment for the wounds sustained from the animal attack. Family members stated that the rapid increase of strays in the area has been notified to the relevant authorities repeatedly. READ University staff killed stray dogs - Rumours! University staff killed stray dogs – Rumours!